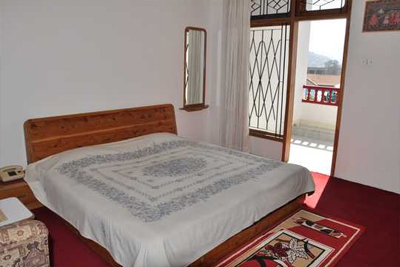 Want to spend your holiday in the beautiful surroundings of Kullu? How about a place much like a heaven itself? 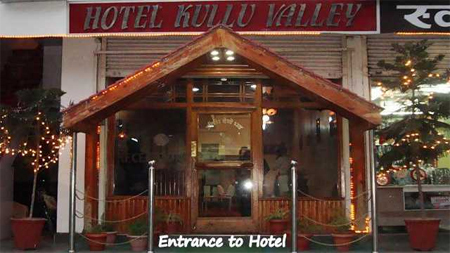 Well, the Kullu Valley Hotel is one such abode, which is enveloped by lush green mountains, gushing rivers, and streams and it can make your stay comfortable as well as peaceful. 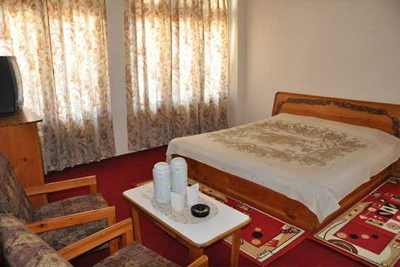 The hotel is centrally located in Akhara Bazar, on the Kullu-Manali National Highway and offers 23 well furnished and spacious rooms with a large window that give a view of the valley. 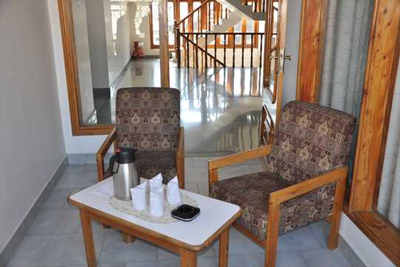 The guests can enjoy the calming surroundings of this hotel and munch on their favorite delegacies, cooked with fresh herbs by expert cooks, who never fails to impress. The refreshing drinks offered at the lounge are way too amazing and can leave guests in a world of serenity and luxury throughout their stay. 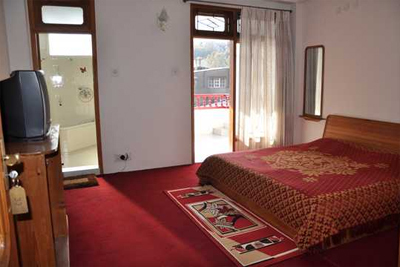 Hotel Kullu Valley believes in offering quality service and comfort and the same can be felt once you enter the fascinating ambience of this place. 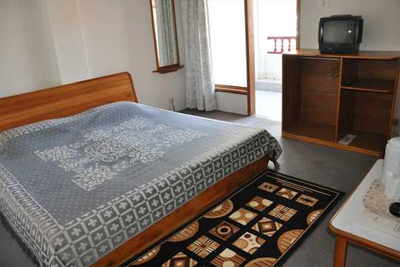 The Hotel Kullu Valley has 23 well-furnished rooms with all the essential fittings and furniture for a person to stay comfortably. 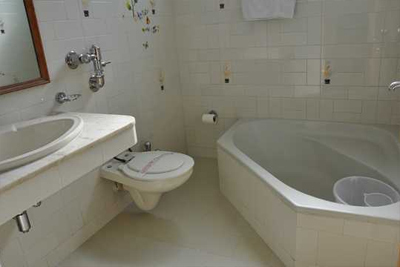 These rooms are categorized Super Deluxe 4—Bedded, Super Deluxe, Standard Deluxe, Deluxe DBR, Standard DBR, and Ordinary DBR. 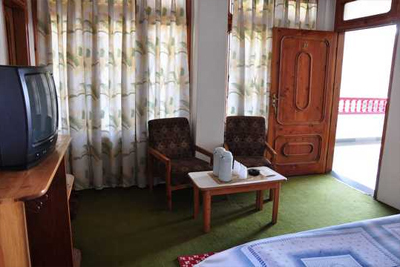 Some of the rooms have very large windows to offer a panoramic view of the lush green Kullu Valley, which looks specifically beautiful during winter.